Traditional leather makes an empowering statement as to the rich style that you demand. More impressive still, is a leather Chesterfield sofa which is custom-made in the perfect colour or print to define your personal taste. 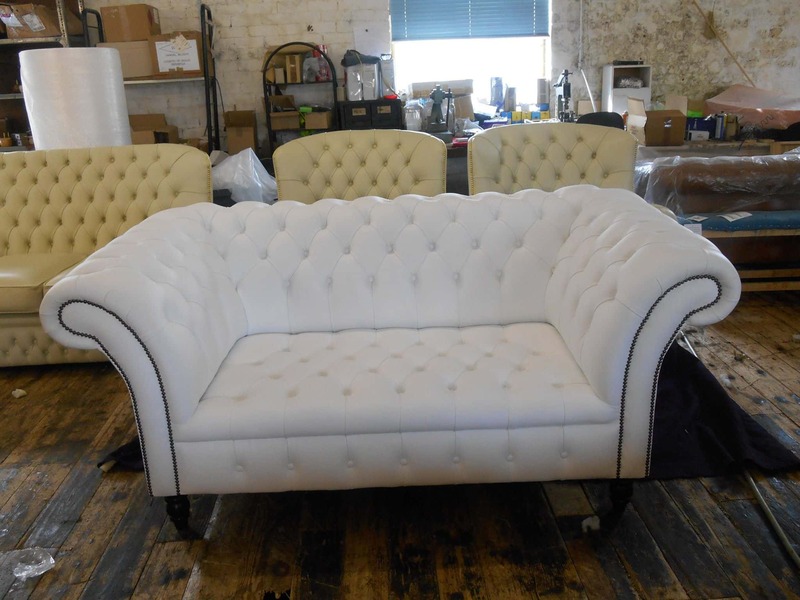 Never allow your new leather sofa to be less than expected due to limitations on design. 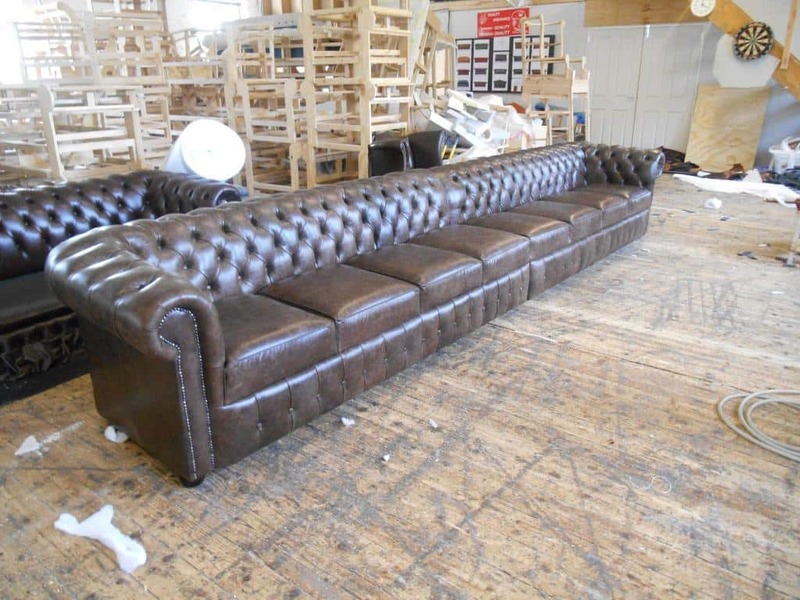 Consider the following suggestions on how to select your high quality leather and have a bespoke Chesterfield sofa designed and crafted according to your high standards. 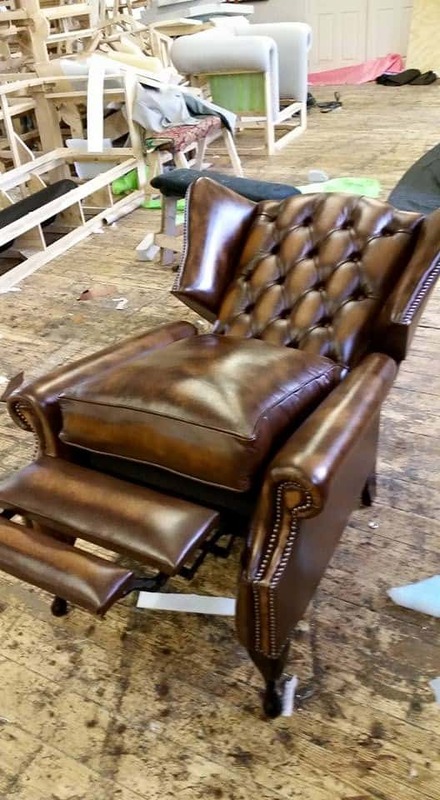 While leather has been a rich addition to many homes for centuries, there are 4 different styles of leather that have become popular over the past decade. Because natural leather is porous, dying the material will always deliver a custom shade. This is one of the factors that gives leather a character of its own. The hide of an animal that is used to make leather can go through a number of abrasions, scrapes, and bites. 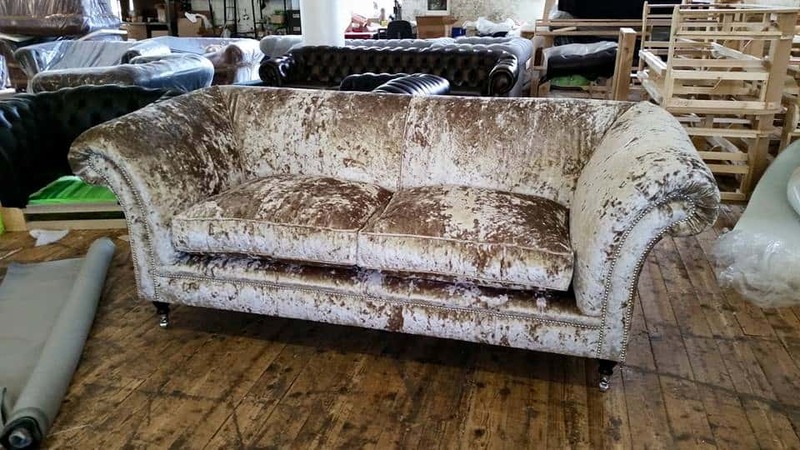 Many find this look intriguing and add a wild flavor to a Chesterfield sofa. No two swaths of hide are identical and the scars create a bold presence in any room. Appearing as cracks and creases, tanneries have the ability to stretch and crack the very fiber of leather. This leaves a wadded up look but soft and sensuous when treated with oils or wax. Compare your own skin to the hide of a steer. While the arms and hands are softer, areas such as the back and shoulders can become muscular and thicker. Animals are no different with their necks being softer than the rear section. This causes varying changes in the grain of the leather and gives one many options of leather grain. Dens and libraries have give way to home offices where many hours are spent. Atmosphere is important in keeping with the many tasks at hand and a sophisticated sitting area accomplishes this. 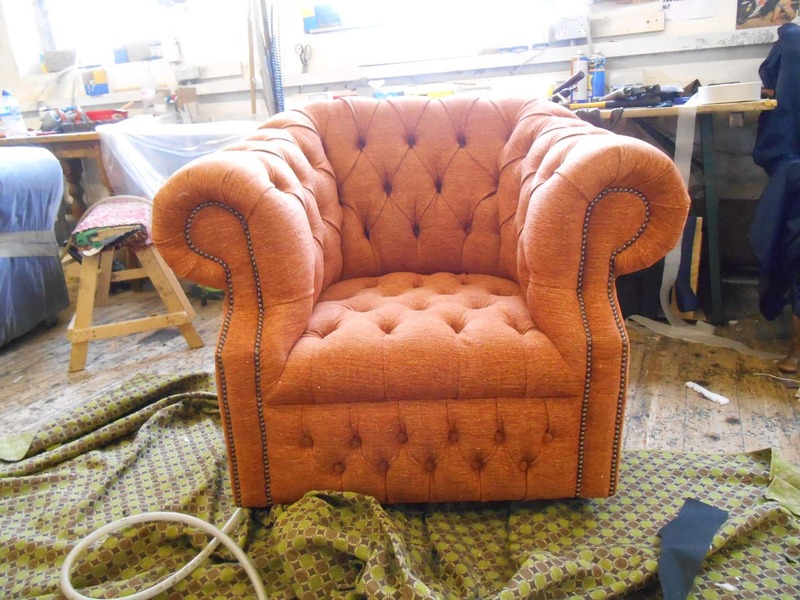 Use colour and texture to create a warm and rich place where clients and friends feel the seriousness of your company, or to relax with a cup of tea and conversation. A birch antique olive green or antique gold leather couch that sits atop a plush oriental-type area rug, will bring character and sophistication to a home office. Use brass and glass tables and lamps to magnify the presence of the two-toned natural look of your leather beauty. 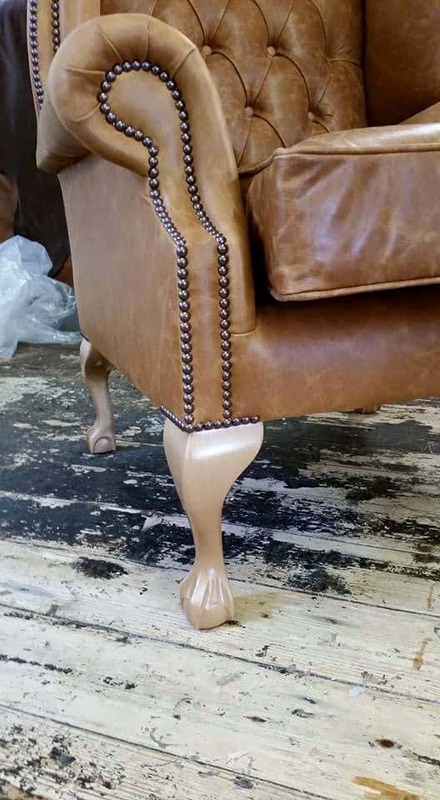 Select a compatible side chair to complete the scene. Open living areas have evolved into plush, yet comfortable, hideaways after a long day of work. Set your sights on a cozy place to melt and the day will move even faster. Fireplaces with a nearby large screen monitor mounted on the wall, create the space for a soft and aromatic leather bespoke Chesterfield sofa of your own original design. The Kensington collection is perfect for outfitting your room with simple stamped settees, club chairs and couches that show your personal originality. Get creative with Damask print or the Selene line that features underlying patterns just beneath the surface. 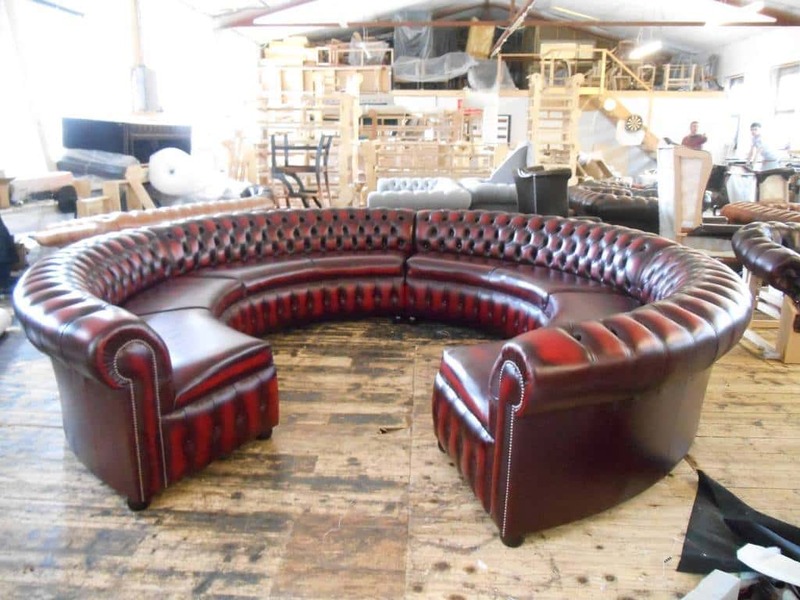 The different styles of leathers - Bespoke Chesterfield sofas, let you be as carefree as you choose in making your own personal furniture. There is no reason to visit big box stores and try to decide what furniture would make your home the castle that you deserve. 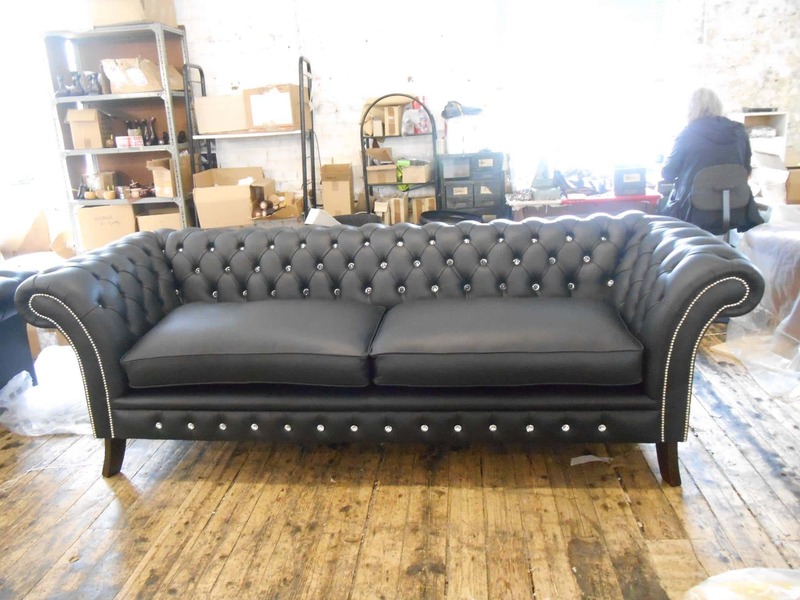 Visit Chesterfield Sofa Company and read about the vast selection of the different styles of leathers - Bespoke Chesterfield sofas that will turn your home into a sanctuary of high-class comfort and harmony.